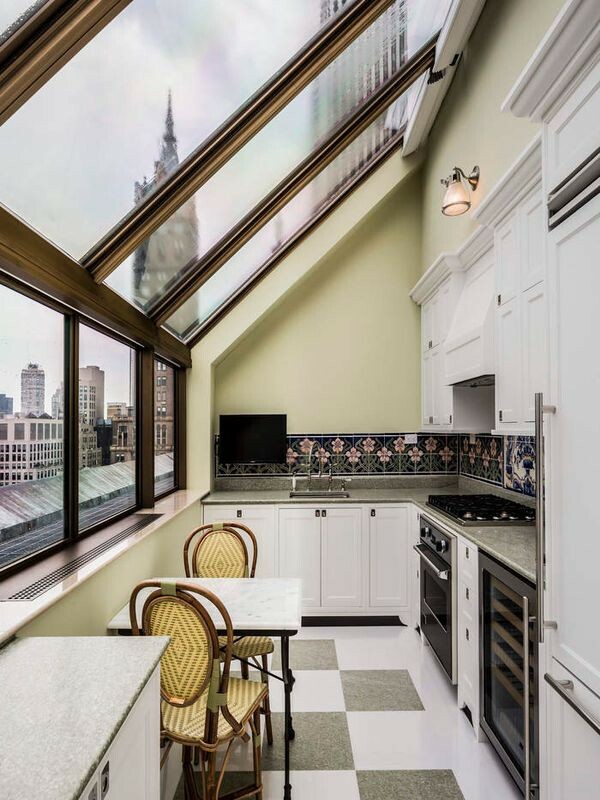 What Do Luxury Apartments in New York City Look Like? 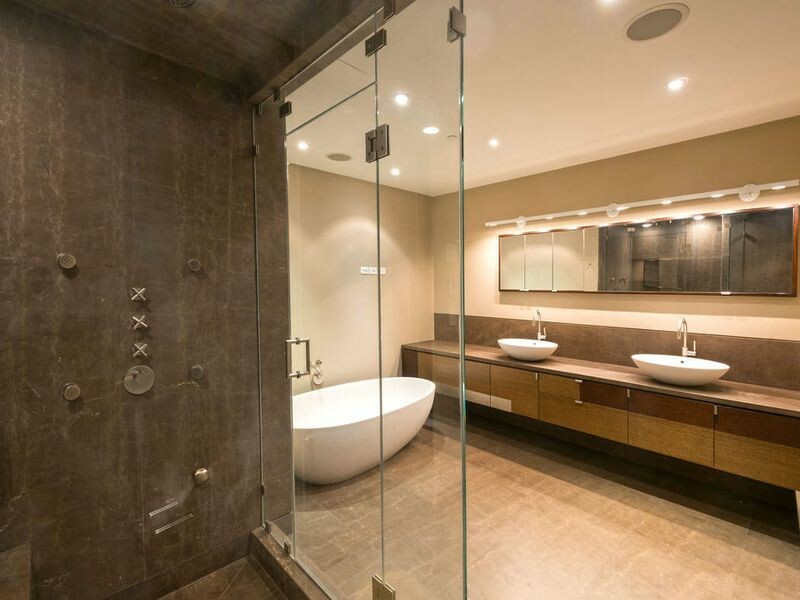 Whether you’re house hunting or not, it can occasionally be fun to check out a luxury real estate listing to see what kind of houses those with money can afford. 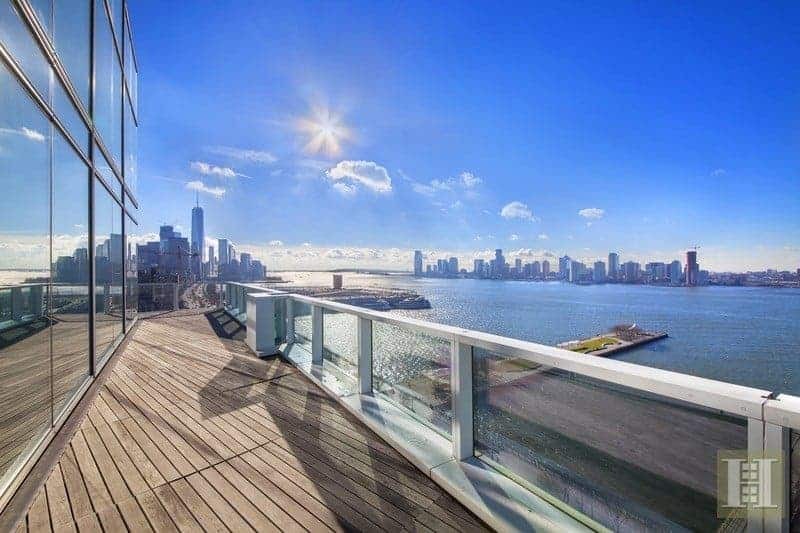 So what exactly does the upper-end of New York City’s rental market currently look like — and just how high-grade are the features, given these astronomical prices? 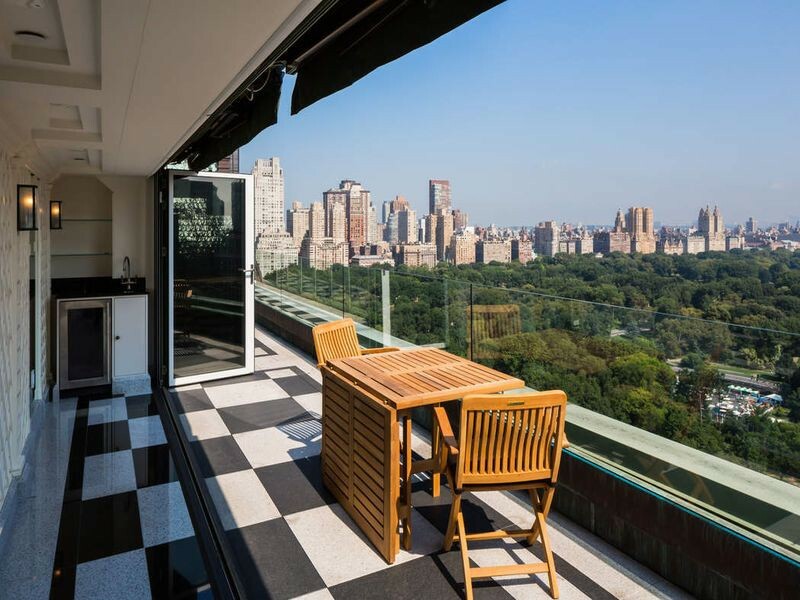 We examined local listings in New York City via rental site Zumper to discover the city’s most lavish listings. 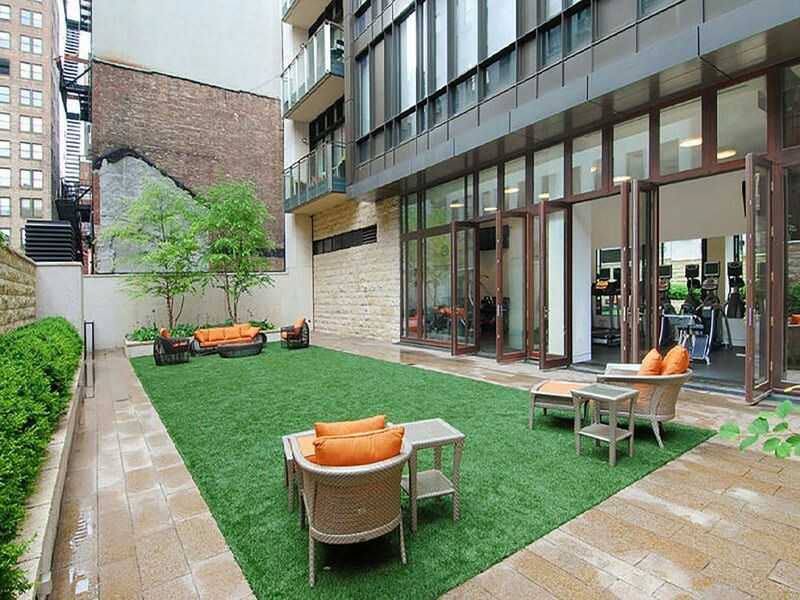 First, there’s this fantastic condo located at 165 Charles St. (at Washington St. & West St.) in the West Village. It has an impressive 4-bedrooms and 4-bathrooms. This stately home is currently going for a fetched $60,000 / month. What, exactly, makes it so pricey? 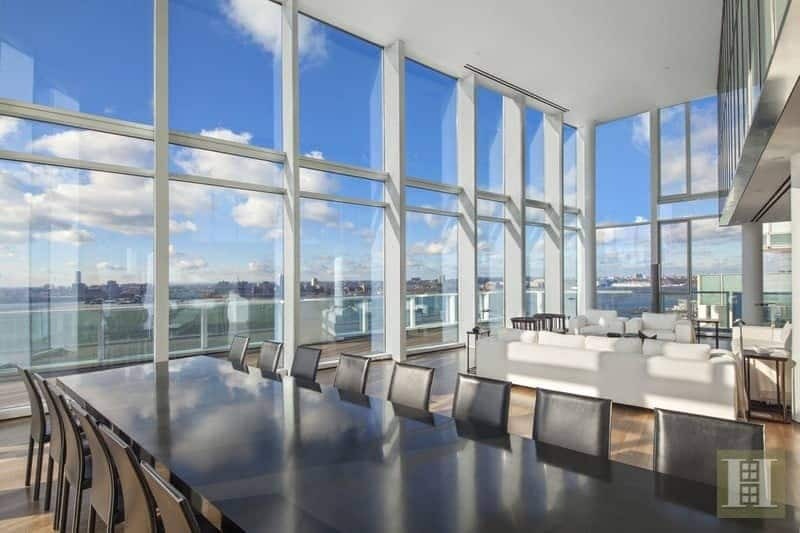 The penthouse offers hardwood floors, walk-in closets, a wrap around terrace, floor-to-ceiling windows, a chef’s kitchen and sweeping views of New York City. 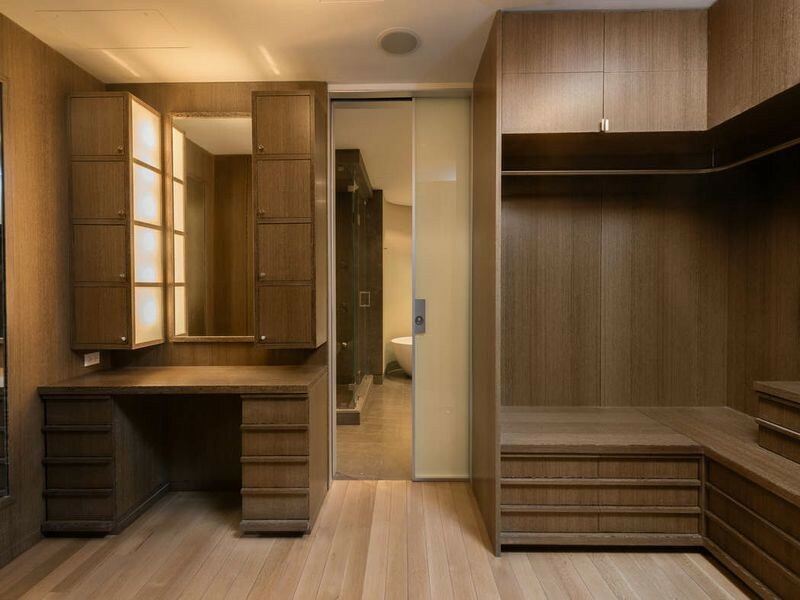 The building offers outdoor space, a swimming pool, a fitness center, additional storage space, a residents lounge, a sauna and a screening room. 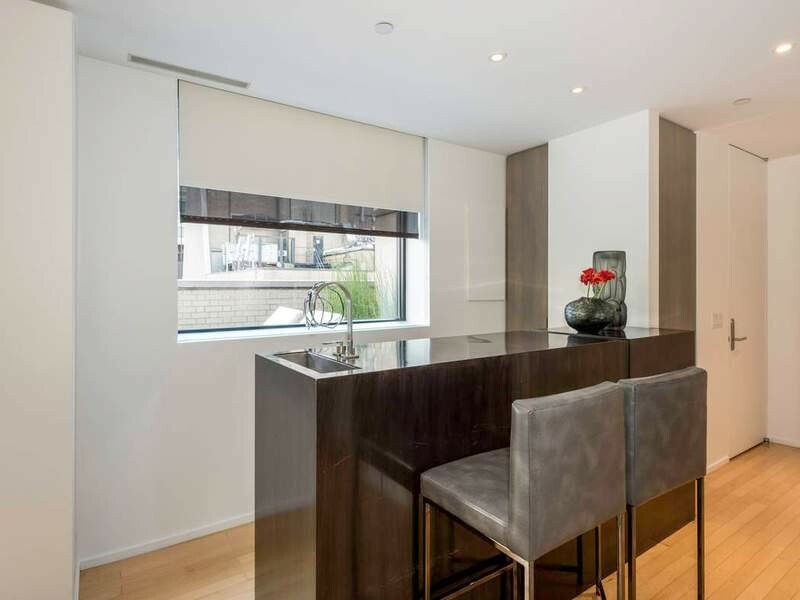 Next, here’s this fabulous apartment located at 275 7th Ave. in Chelsea. 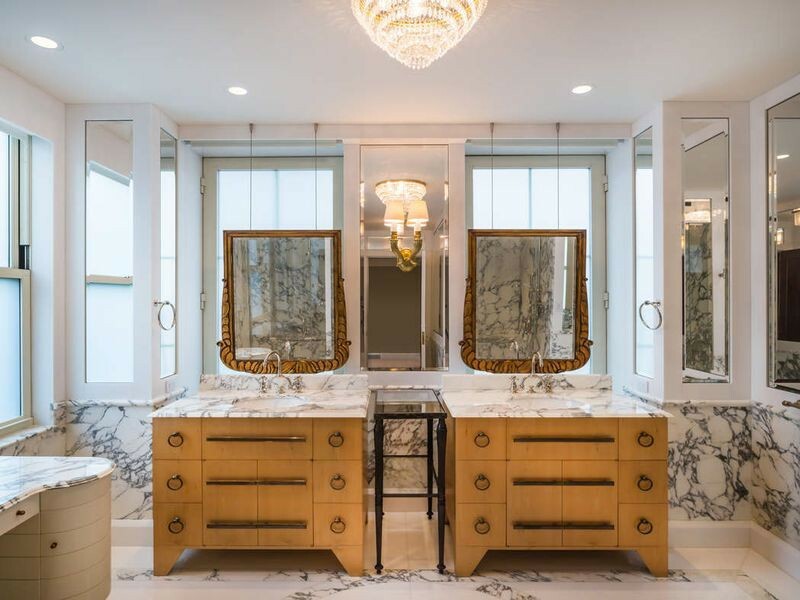 It has a whopping 4-bedrooms, 4-bathrooms and 2-half-bathrooms and it spans 6,350-square-feet. This palace is currently listed at a fetched $65,000 / month. 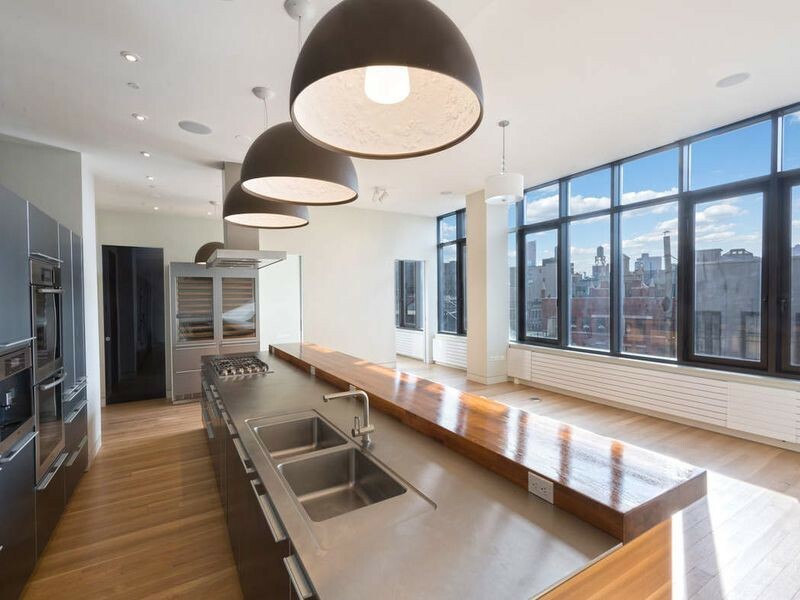 In the unit, you can anticipate hardwood floors, a dishwasher, a fireplace, a home office, in-unit laundry, a gourmet kitchen, a walk-in pantry and floor-to-ceiling windows. 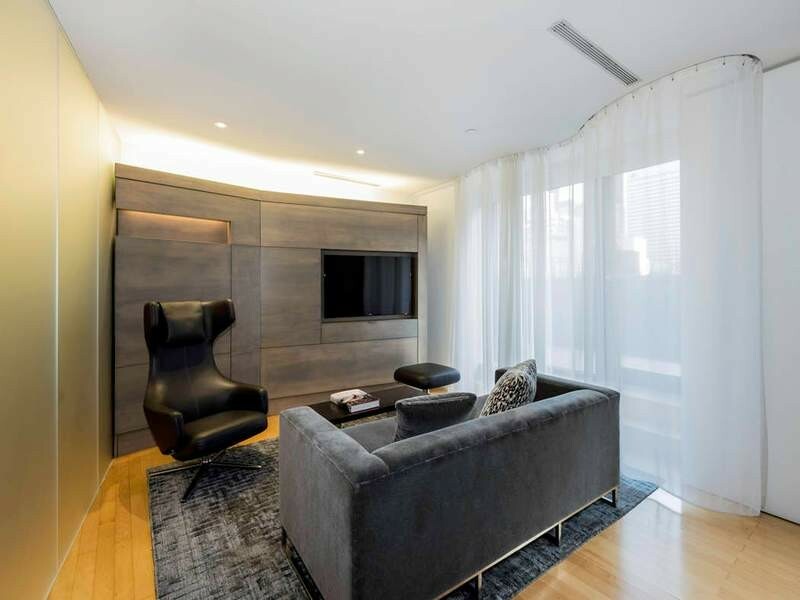 The building boasts garage parking, a swimming pool, a fitness center, an elevator, additional storage space, secured entry and concierge service. 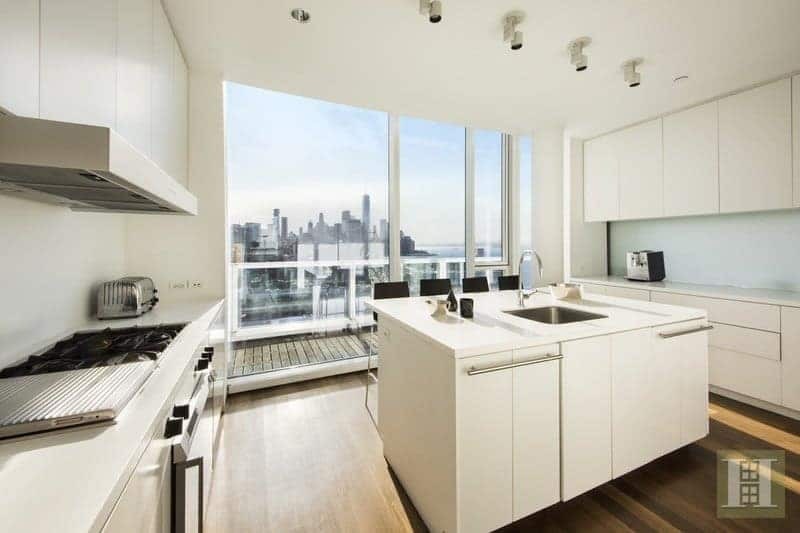 Next, check out this impressive apartment at 42 W 58th St. in Midtown. 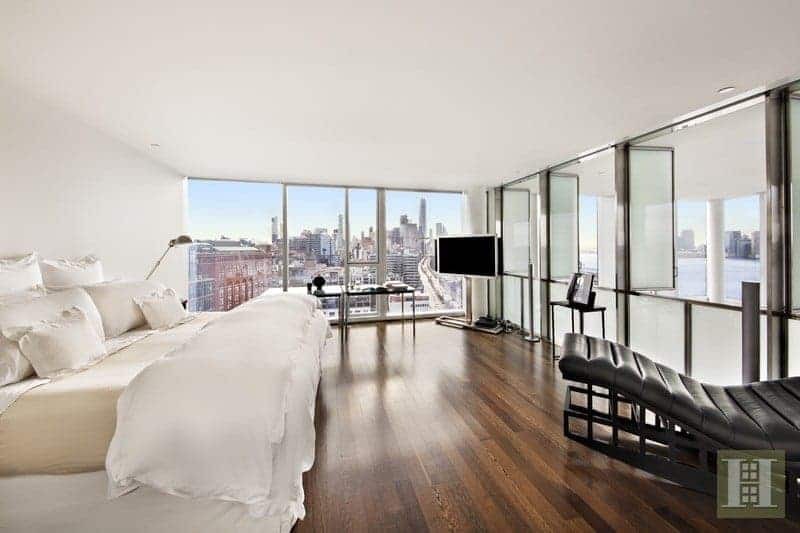 It has 1-bedroom and 1.5-bathrooms and it takes up 1,500-square-feet. 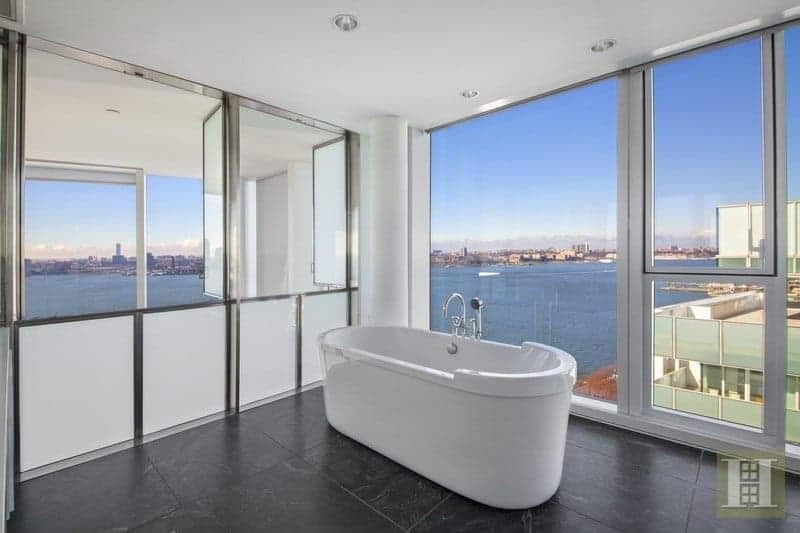 Whereas the average price for a 1-bedroom rental in New York City is about $2,895 / month, this listing is currently going for a hefty amount of $71,850 / month. In the unit, you can anticipate hardwood floors, a fireplace, a terrace and plenty of natural light. The building boasts a swimming pool, a fitness center, secured entry, a movie room, a meditation room and a residents lounge with a bar and cafe. 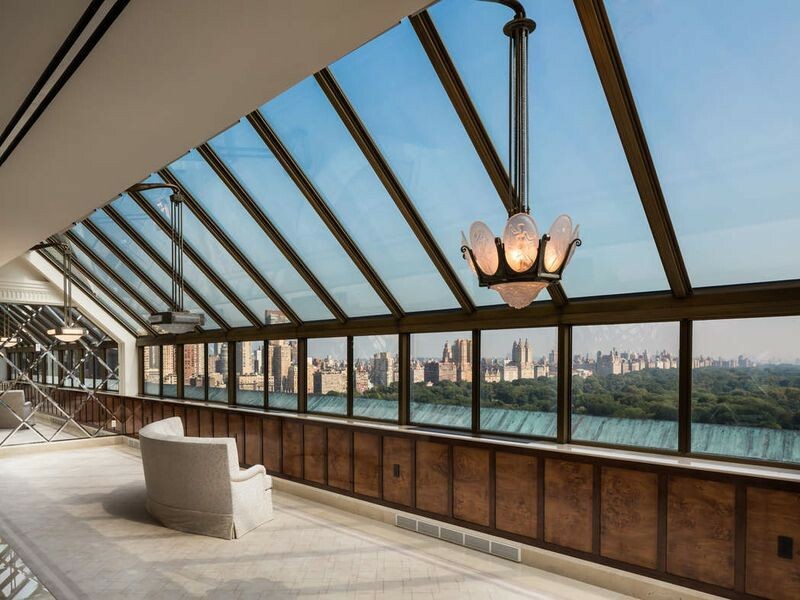 Lastly, gaze at this penthouse in Lincoln Square. 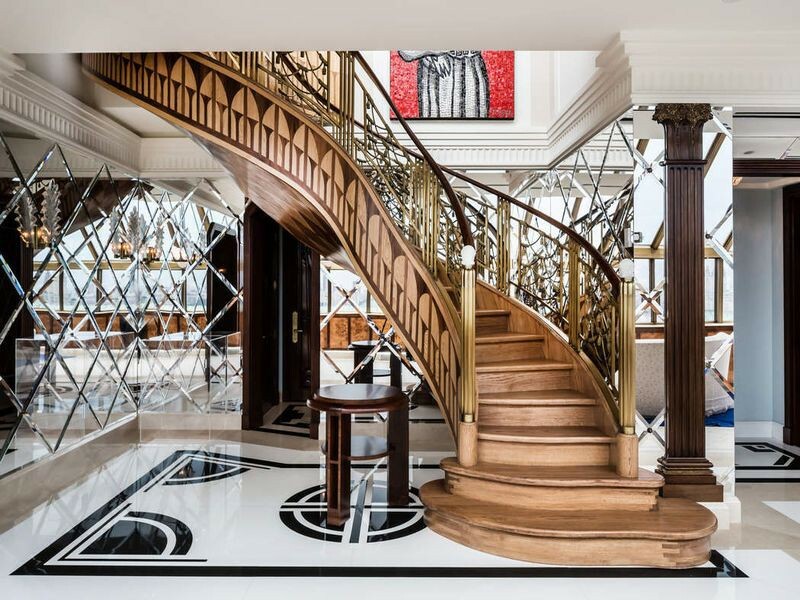 It has 3-bedrooms and 3.5-bathrooms and it spans 3,974-square-feet. 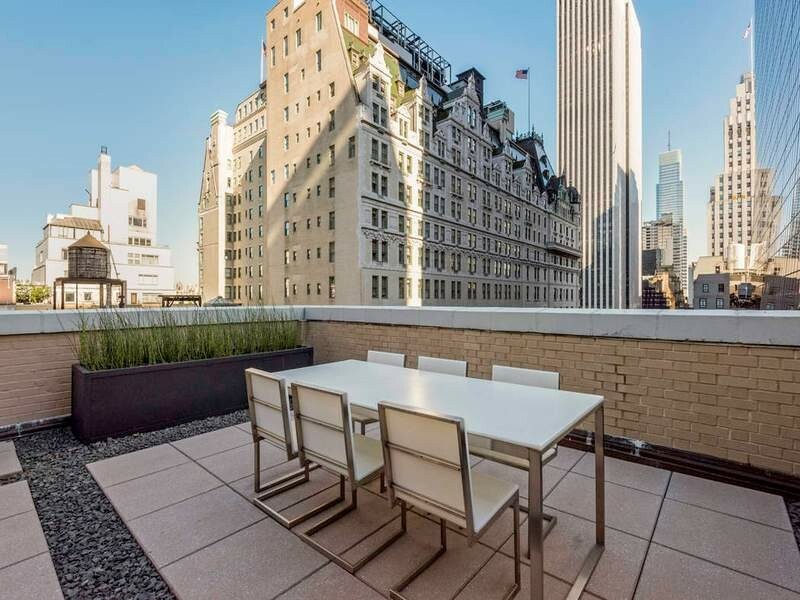 Whereas the average price for a 3-bedroom rental in New York City is roughly $4,100 / month, this chateau is currently priced at a shocking $100,000 / month. What, exactly, makes it so glitzy? 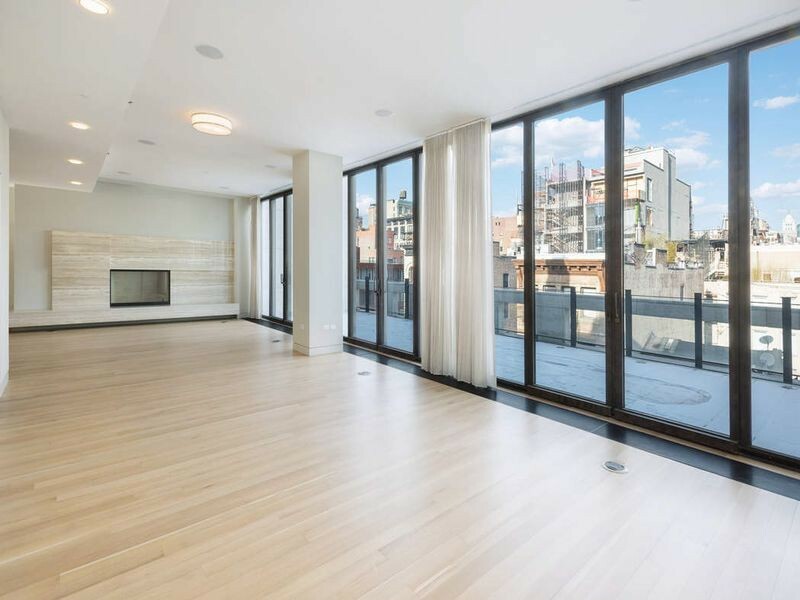 In the apartment, you can expect hardwood floors, high ceilings, in-unit laundry, a fireplace, an entertaining gallery, a wood-paneled elevator, walk-in closets, a master bathroom with two showers, a study and a terrace.